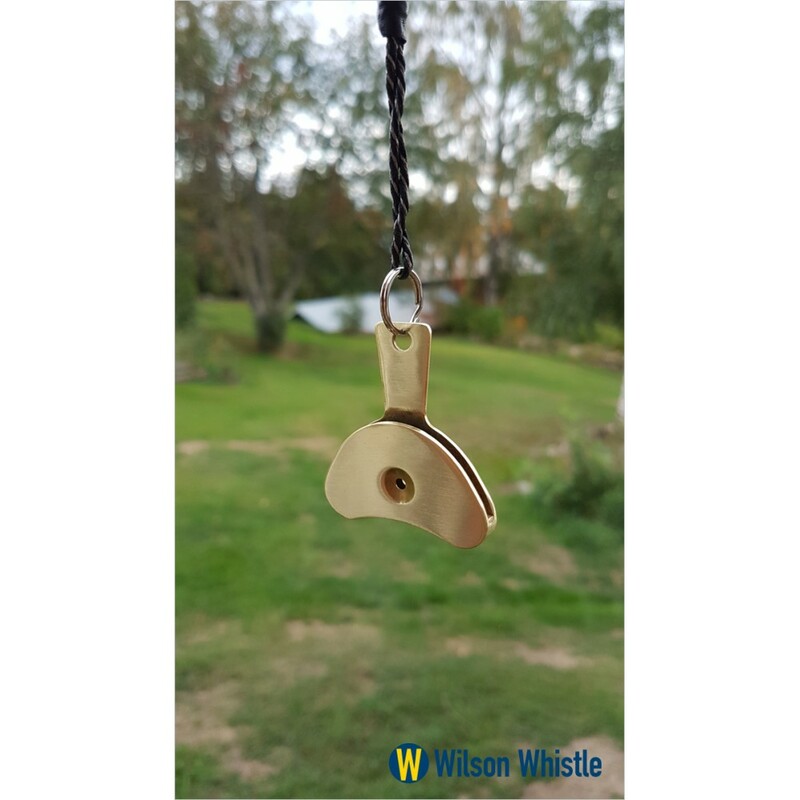 High-grade brass whistle for those who want a whistle with good audibility for the long distance. 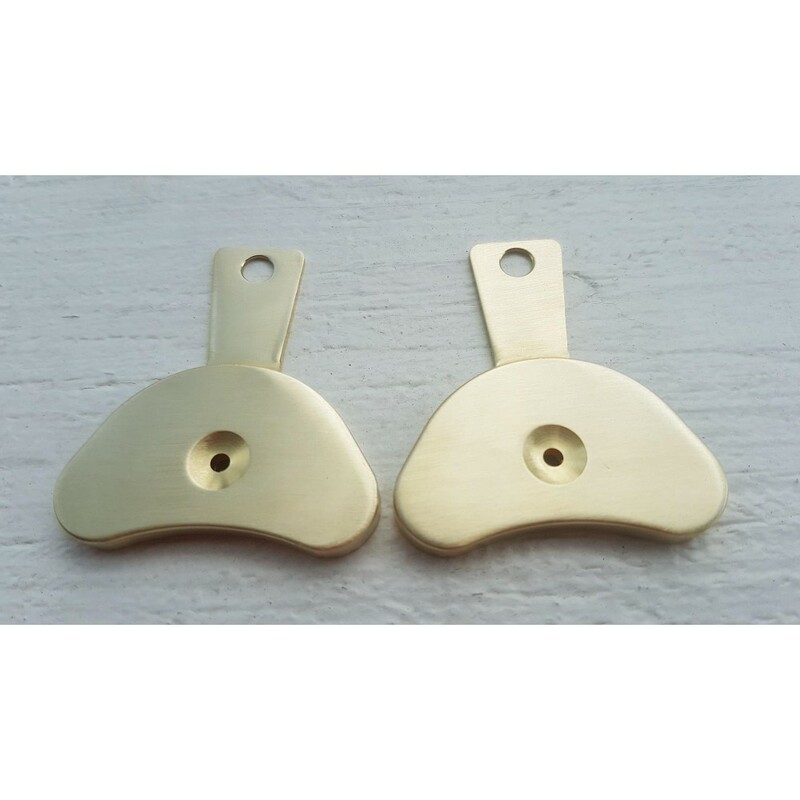 Made of brass containing minimal lead according to the values and guidelines that the authorities have for brass material found in products that come into contact with people. Because of the new brass material, there is also no brass taste in the mouth that is usually common in brass whistles. Weight about 26gr and a blue hole of 2.7mm. When measuring dB meters, this brass whistle has reached the highest value of all whistles we tested. Product Code: Mässingpipa modell "Mossepipan"